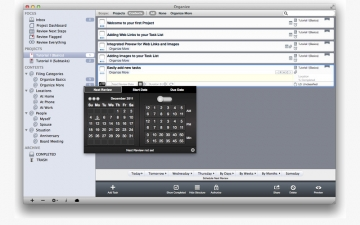 Organize:Pro Task Manager, To-Do List and Mind Map | Mac App Storeのアプリ検索・ランキング BuzzMac! 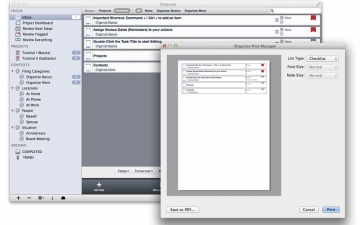 Organize:Pro is the project and task manager for freelancers, project managers and professional users. 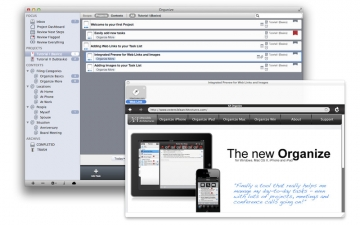 With powerful features to manage large task lists, track task delegations and task progress. 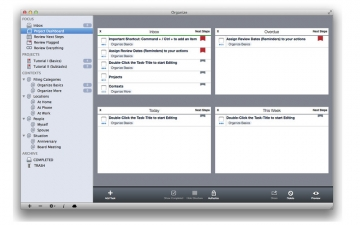 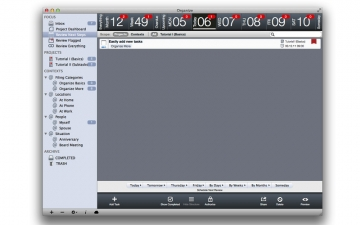 Organize:Pro is your perfect companion for every meeting and for managing projects.